Our WordPress SEO Training – Atlanta Class helps you increase the visibility of your website / business on the search engine result pages. By combining our SEO techniques with excellent marketing skills, you will be on your way to a successful online business. Powerful SEO features are built into WordPress and can immediately improve search engine rankings for your website. By raising your rank in major search, your website will draw visitors: providing a boost to marketing efforts and helping your business grow. Search Engine Optimization Friendly Permalinks: Permalinks are in essence links or URLs to your article. When you generate a post or article in WordPress, a URL is immediately created. WordPress lets you make URLs or permalinks that are made up of key words which search engines are attracted to. 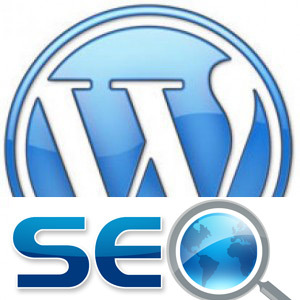 WordPress SEO Training allows for search engine crawlers to rank your site for the word of your choice. 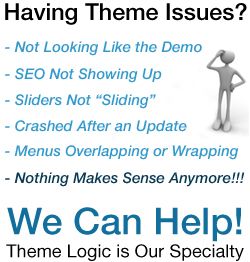 WordPress SEO Training – Atlanta: WordPress can be set up to automatically make the article titles a permalink. A keyword rich title utilized as a permalink to your internet site will make it simpler for you to achieve greater rankings in Google along with other search engines when people are searching for data or products that you are offering.